Three stations along the West Side Avenue branch of HBLR could be closed for nine months. In order to accommodate underground work by the Jersey City Municipal Utilities Authority, NJ Transit is proposing to close down three stations along the West Side Avenue line of the Hudson Bergen Light Rail for nine months. Emergency repair work is scheduled to begin on or about June 1, 2019 and continue to March 1, 2020. 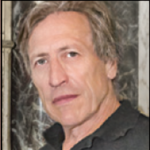 This could affect some of the poorest residents of Jersey City as well as students of New Jersey City University who use that line. The temporary closure would affect West Side Avenue Station, Martin Luther King Drive, and Garfield Avenue stations. 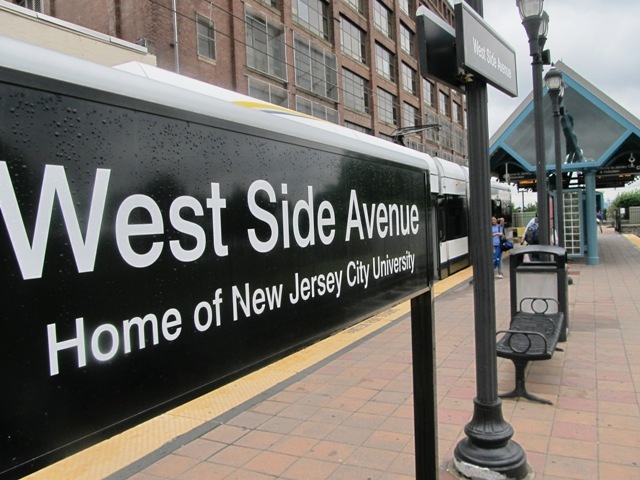 NJ TRANSIT will conduct two public hearings to receive public comment on the proposed service disruption along the West Side Avenue branch of the HBLR. There will be two opportunities for public comment on Thursday, March 7 at 2 to 4 p.m. and 6 p.m. to 8 p.m. at New Jersey City University, Gilligan Student Union Building (Culver Avenue entrance) Multi-Purpose Room B, 2039 John F. Kennedy Blvd. in Jersey City. Substitute bus service will be provided for express travel from each of the three stations (West Side Avenue, Martin Luther King Drive and Garfield Avenue) directly to the Liberty State Park station, where customers can connect to regular HBLR service. Shuttle buses will also provide local service between each of the three stations. The West Side Avenue Park and Ride will remain open during the station closure. When the project begins, NJ TRANSIT customer service representatives will be on location to help direct customers. JCMUA is repairing an old, deteriorating sewer pipe that runs directly underneath the light rail tracks. It will take NJ TRANSIT at least two months to decommission the section of the West Side Avenue light rail line, removing wire, shutting off electricity and removing track before JCMUA will have access to the work site. For updates on this and other stories keep checking www.hudsonreporter.com and follow us on Twitter @hudson_reporter. All Sullivan can be emailed at asullivan@hudsonreportter.com.